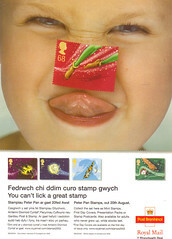 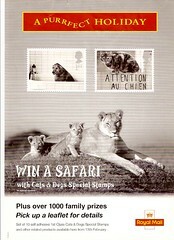 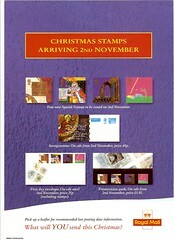 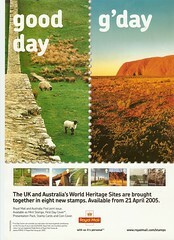 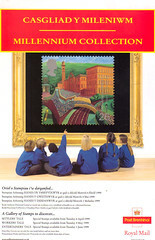 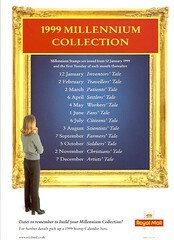 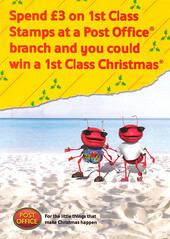 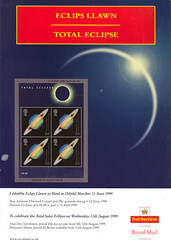 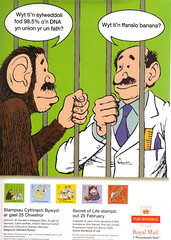 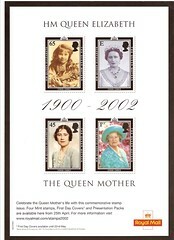 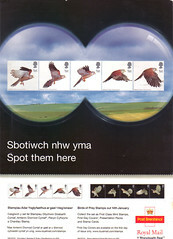 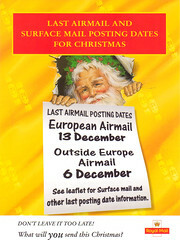 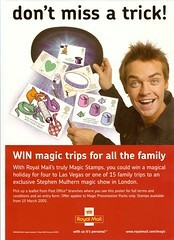 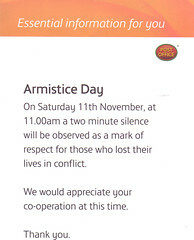 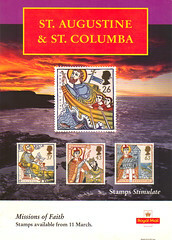 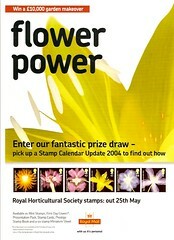 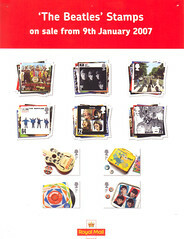 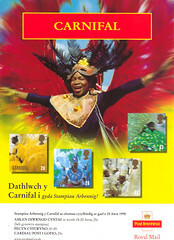 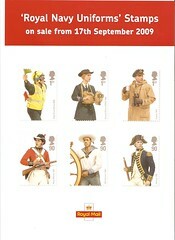 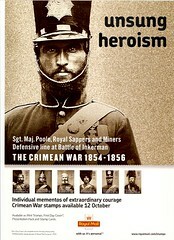 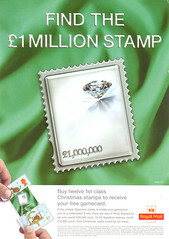 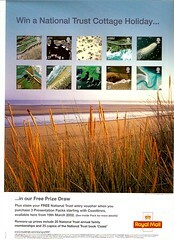 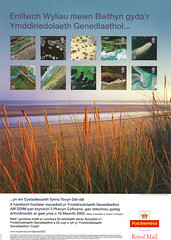 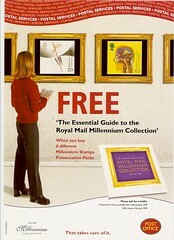 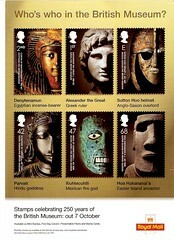 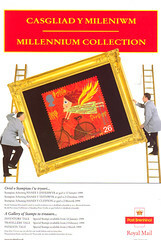 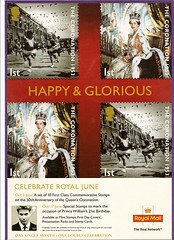 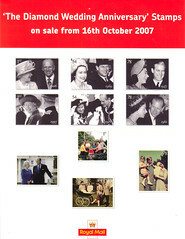 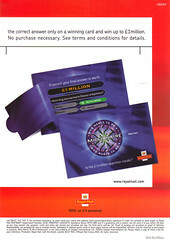 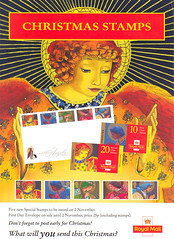 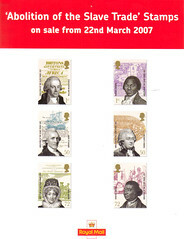 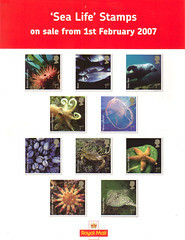 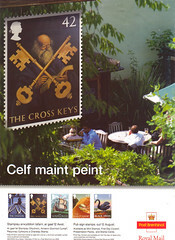 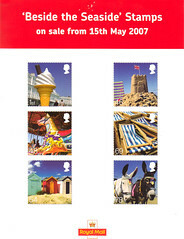 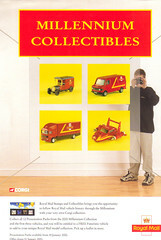 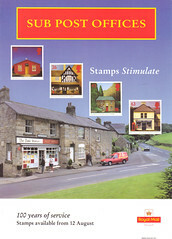 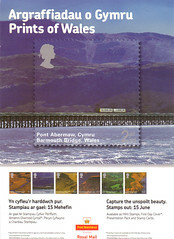 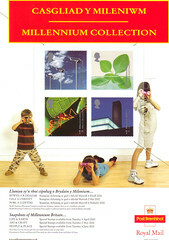 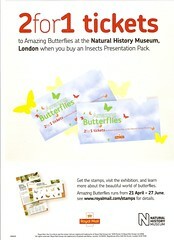 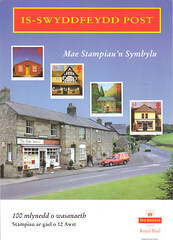 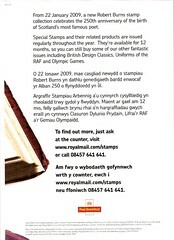 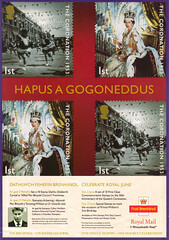 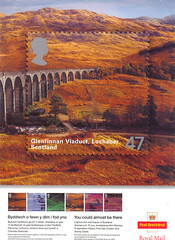 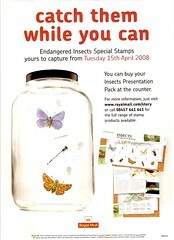 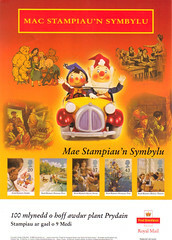 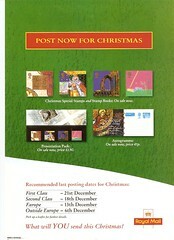 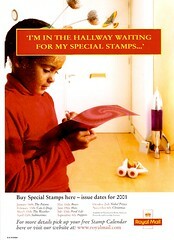 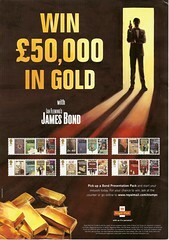 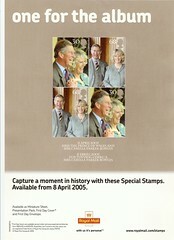 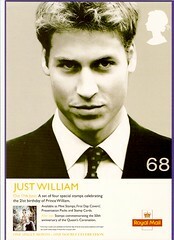 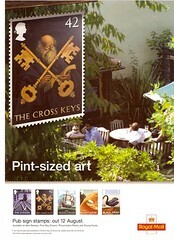 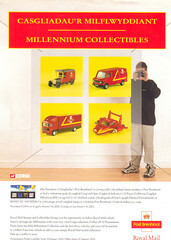 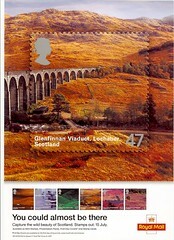 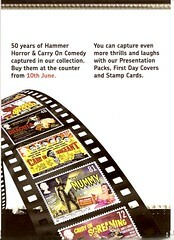 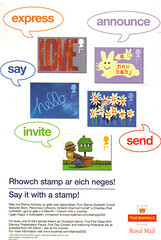 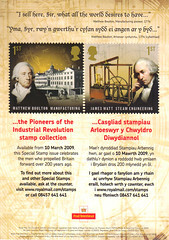 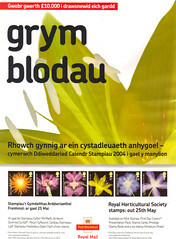 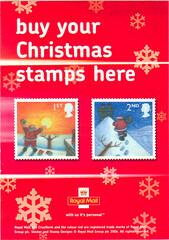 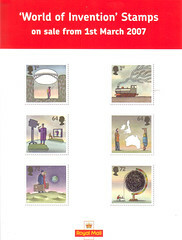 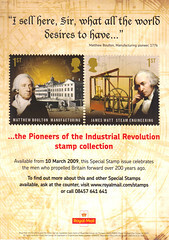 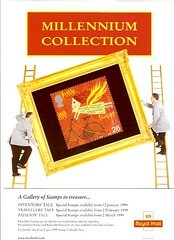 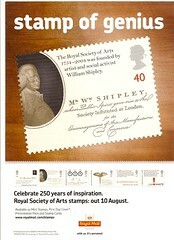 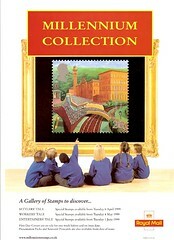 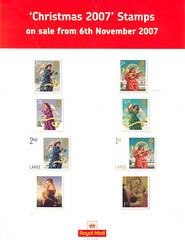 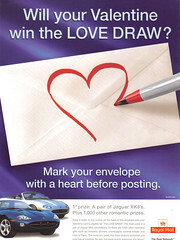 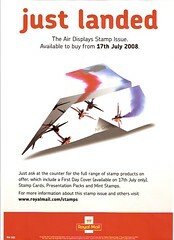 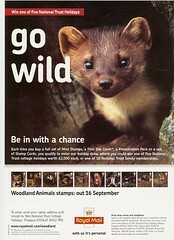 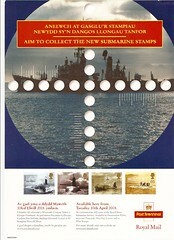 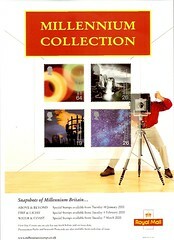 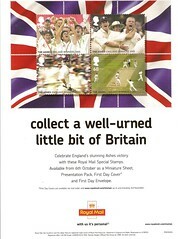 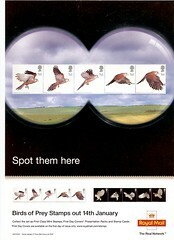 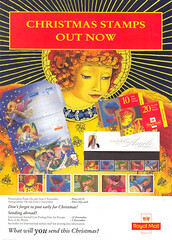 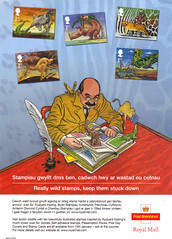 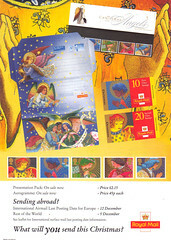 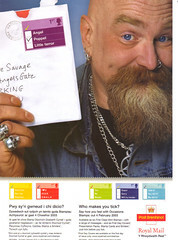 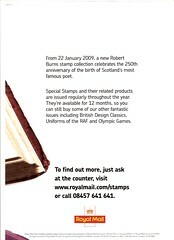 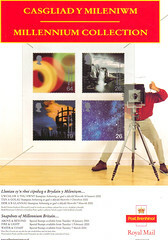 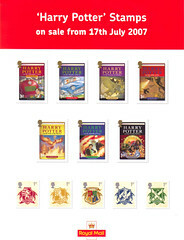 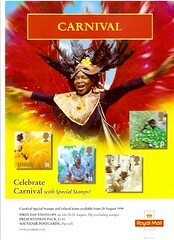 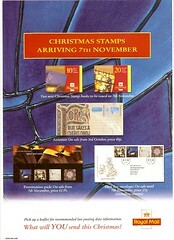 2007 Posters - Post Office issued. 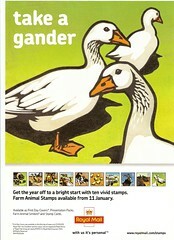 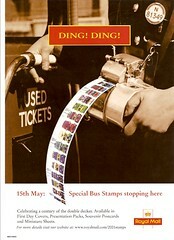 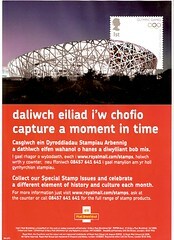 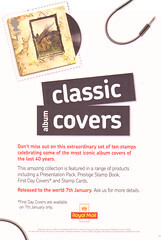 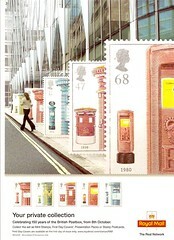 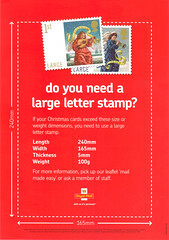 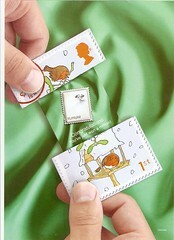 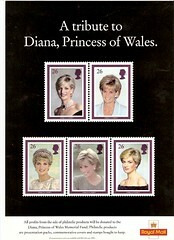 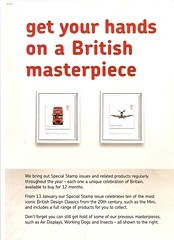 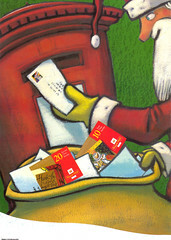 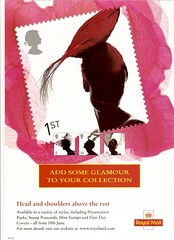 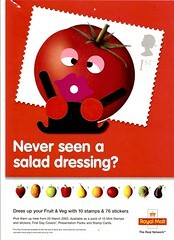 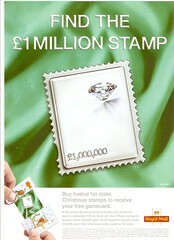 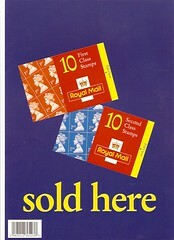 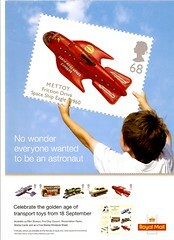 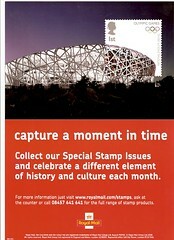 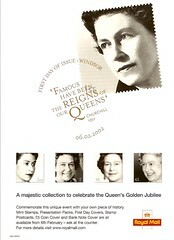 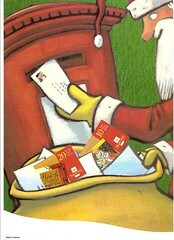 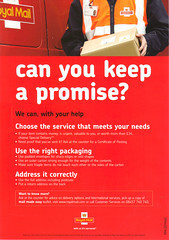 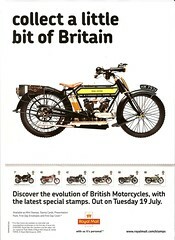 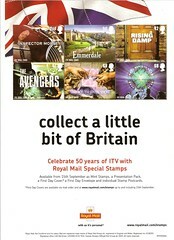 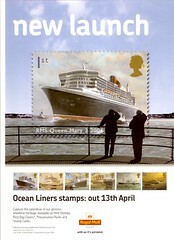 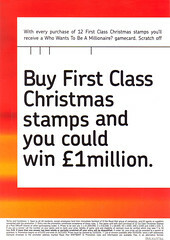 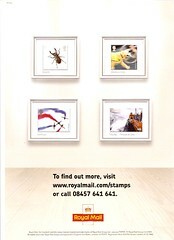 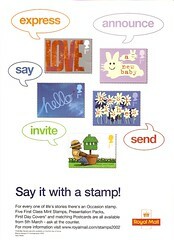 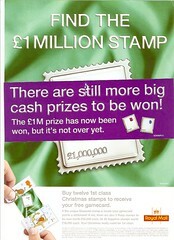 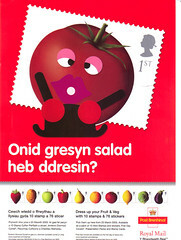 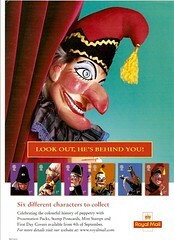 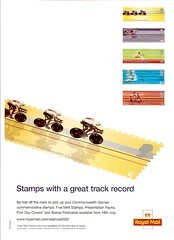 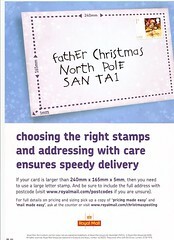 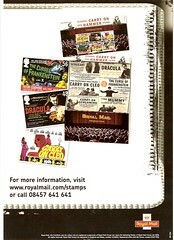 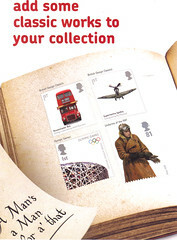 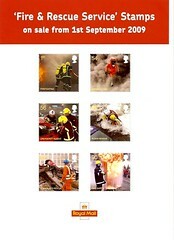 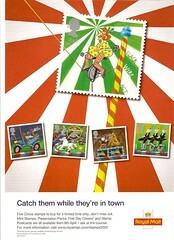 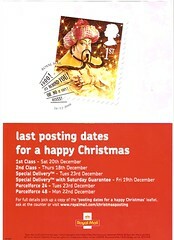 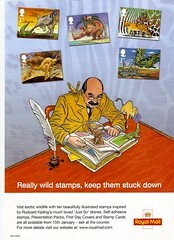 Royal Mail Internal Posters. 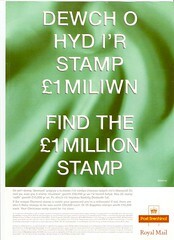 These posters were not on public display and believed to be for revenue protection usage. 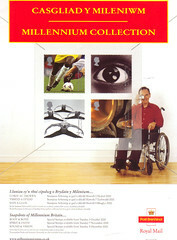 Where a title is shown in a "display box" means that a poster could exist but I do not have a scan. 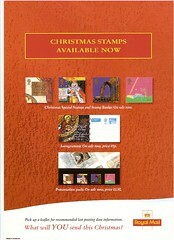 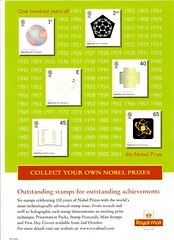 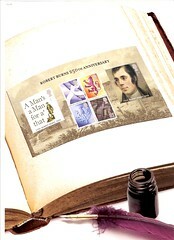 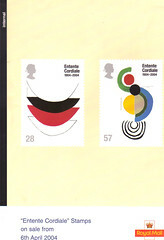 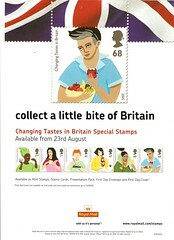 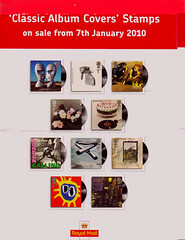 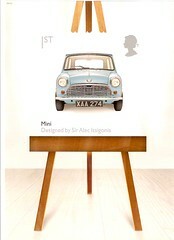 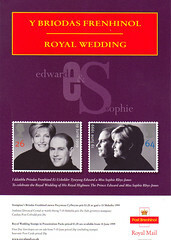 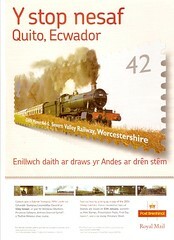 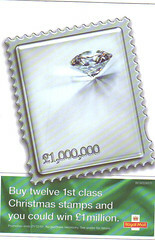 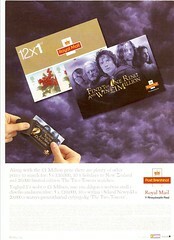 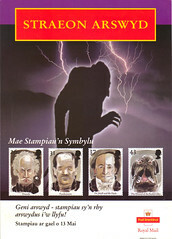 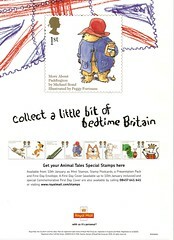 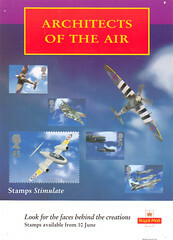 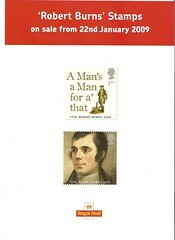 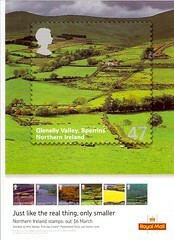 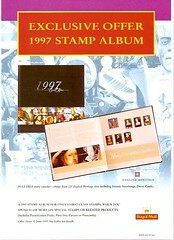 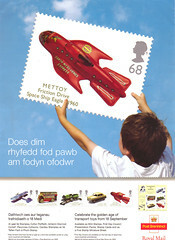 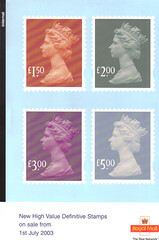 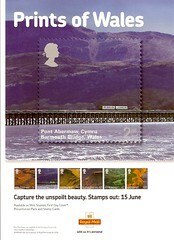 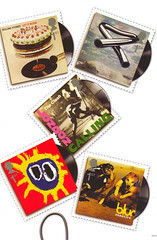 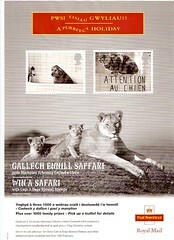 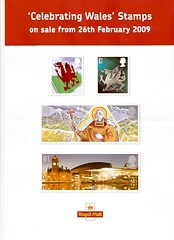 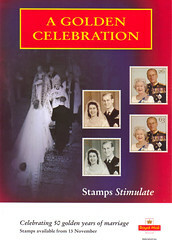 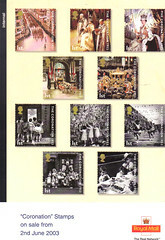 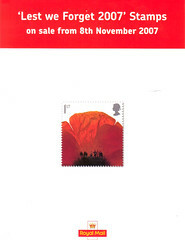 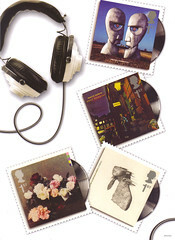 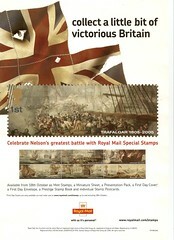 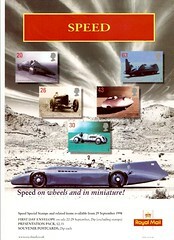 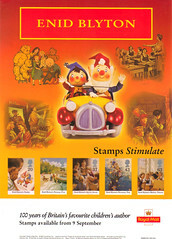 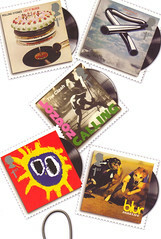 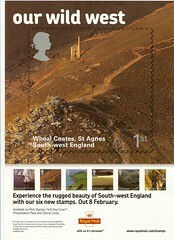 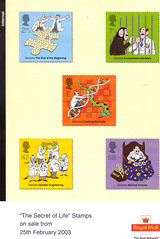 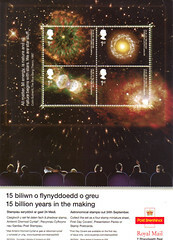 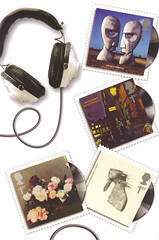 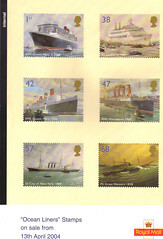 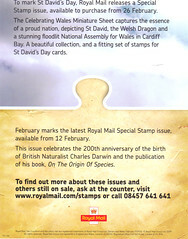 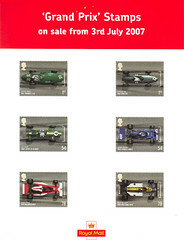 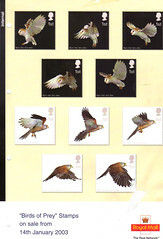 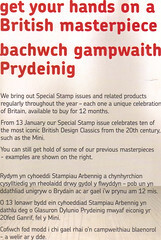 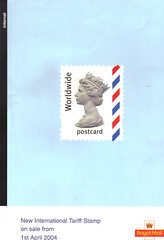 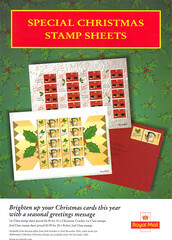 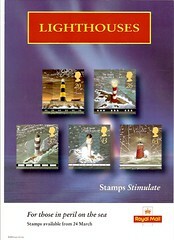 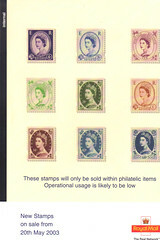 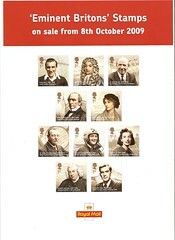 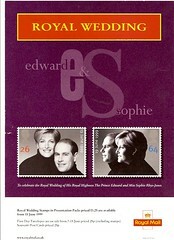 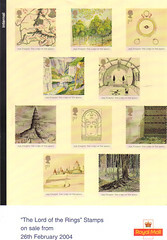 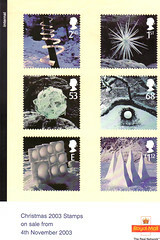 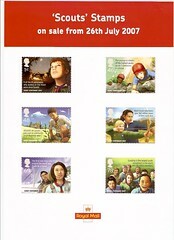 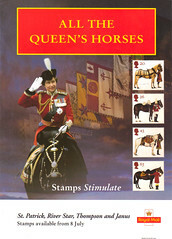 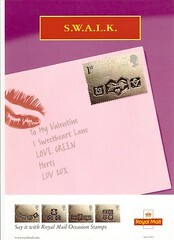 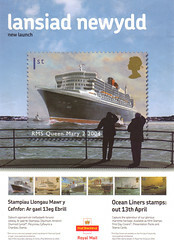 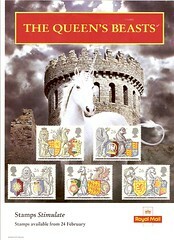 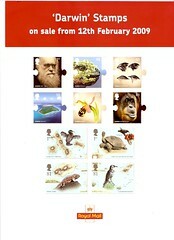 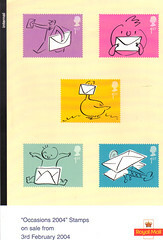 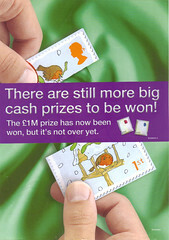 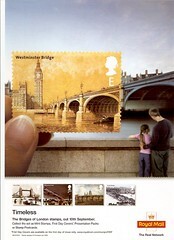 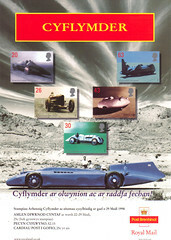 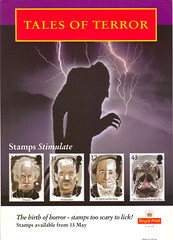 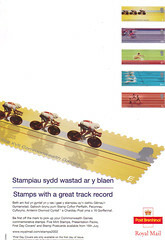 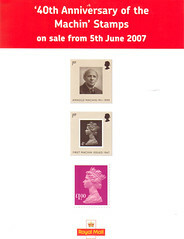 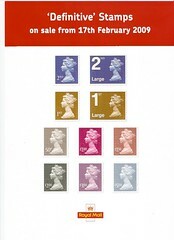 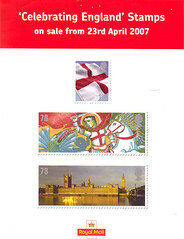 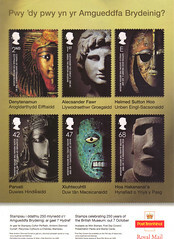 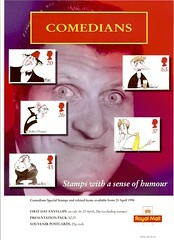 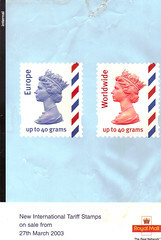 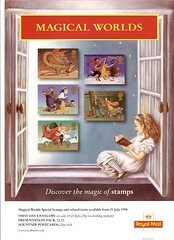 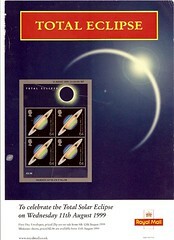 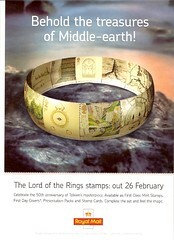 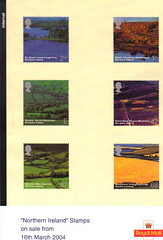 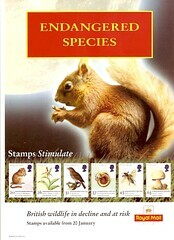 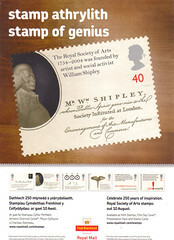 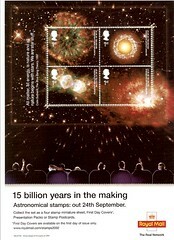 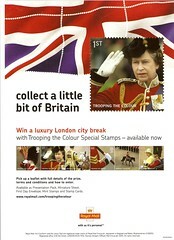 It is possible some 2007 psoters do not exist and the Wembley mini-sheet does exist as it does not contain any new stamps. 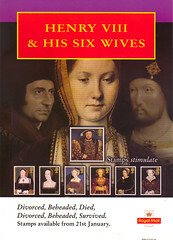 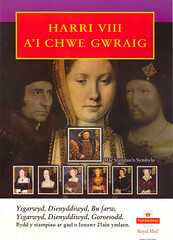 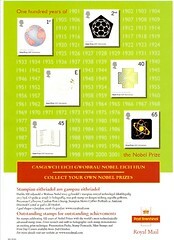 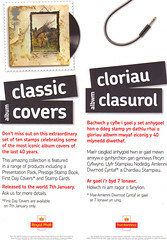 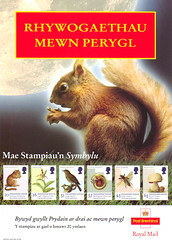 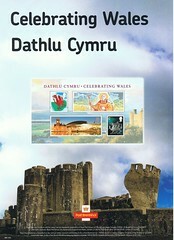 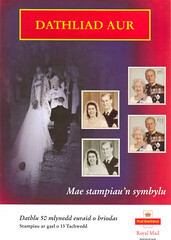 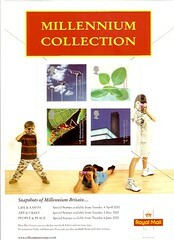 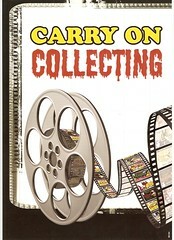 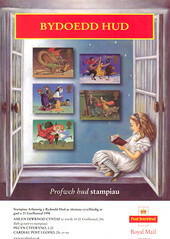 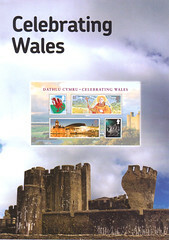 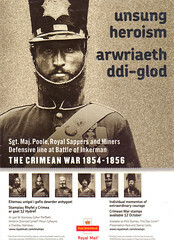 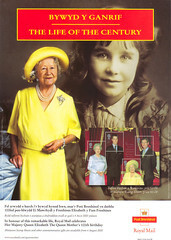 2004 English and the occassional Welsh version. 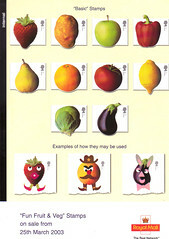 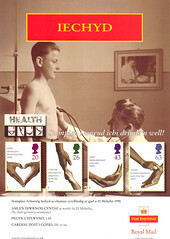 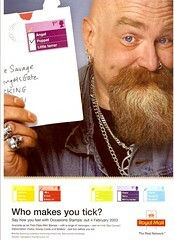 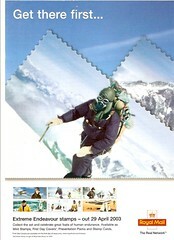 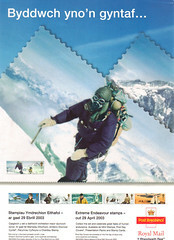 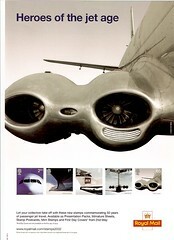 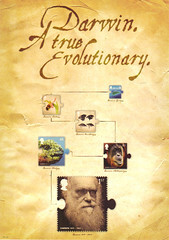 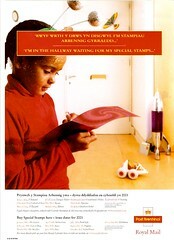 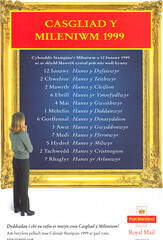 2003 Posters - English language version only. 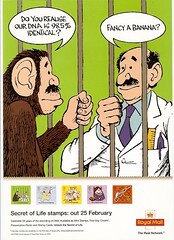 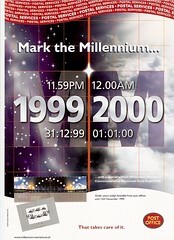 2002 Posters - English language version only. 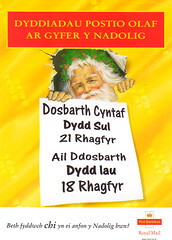 Welsh version of the above. 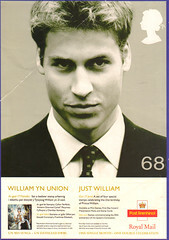 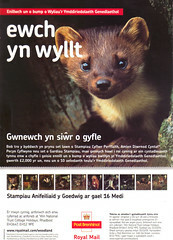 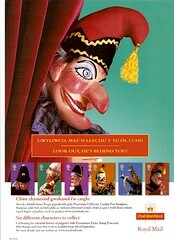 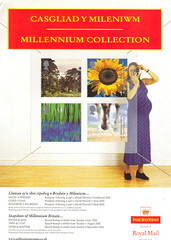 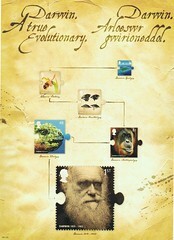 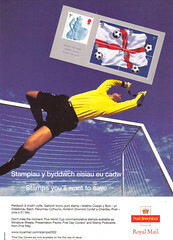 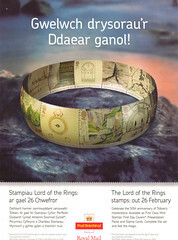 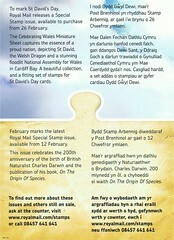 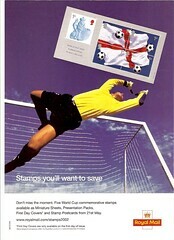 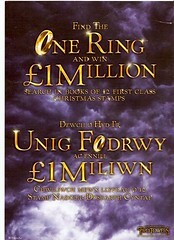 2001 Posters - English & Welsh. 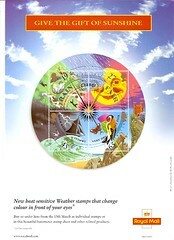 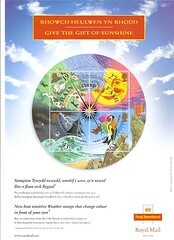 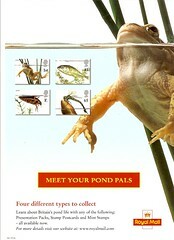 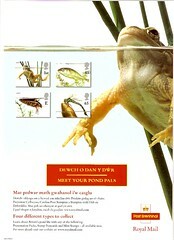 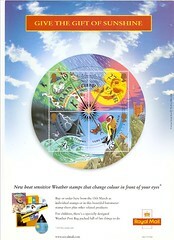 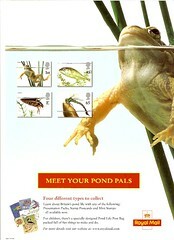 There are variants of some English posters for Weather & Pondlife. 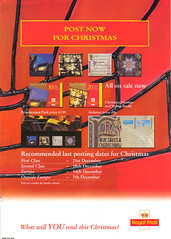 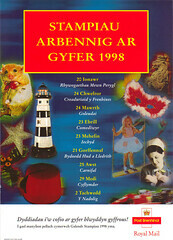 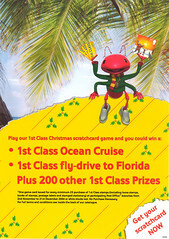 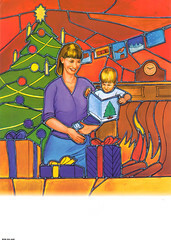 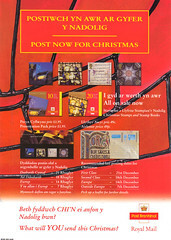 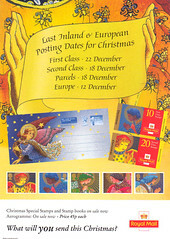 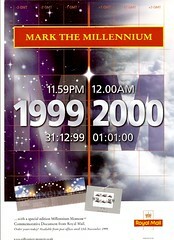 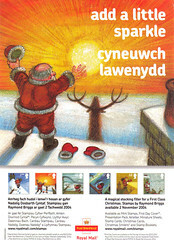 2000 - There are Welsh & Scottish versions of the Christmas 2000 posters see further down. 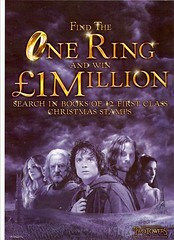 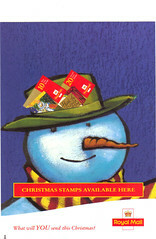 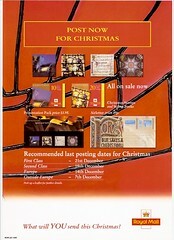 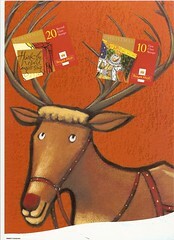 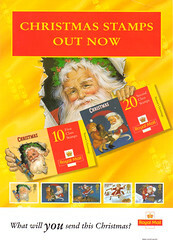 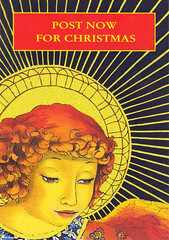 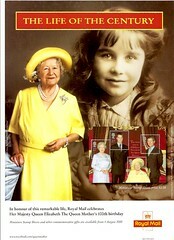 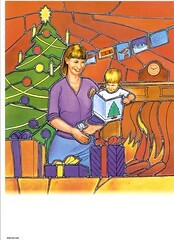 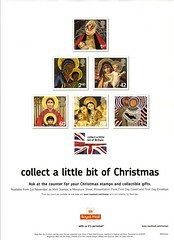 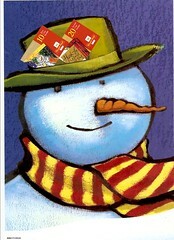 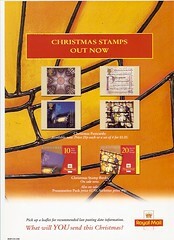 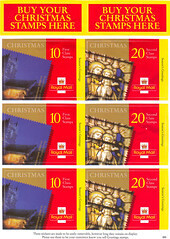 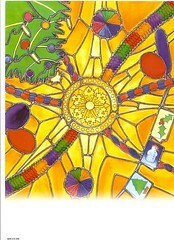 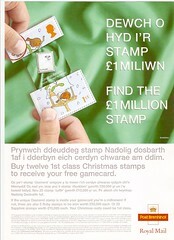 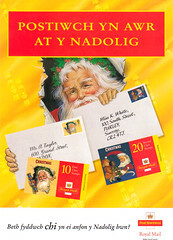 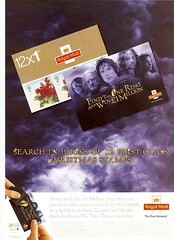 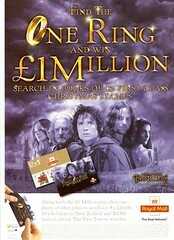 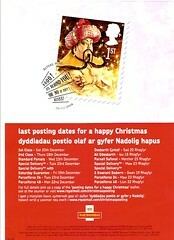 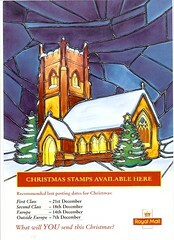 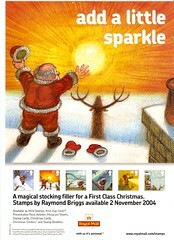 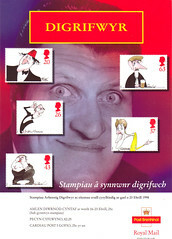 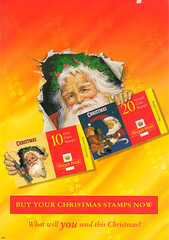 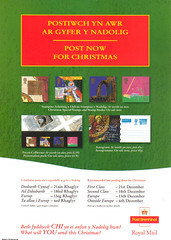 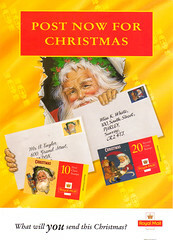 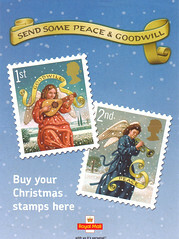 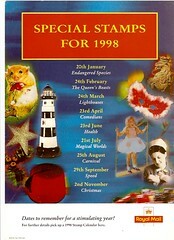 There are also Welsh and Scotish Crown versions of the 2000 Christmas poster. 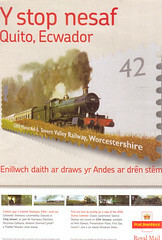 Check the post-fix either E , W or S .
Scottish & Welsh same image, different numbers. 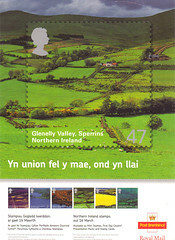 Scottish & Welsh the same image but different numbers.